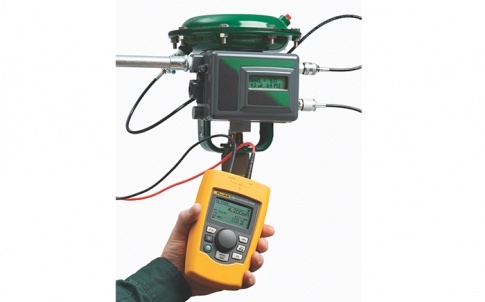 The Fluke T6 testers now make it possible to take reliable true-rms measurements in crowded junction boxes or along conductors with inaccessible end points, saving time, minimising potential errors, and greatly reducing the possibility of arc flash. Be safer: Measure voltage up to 1000V (T6-1000), or 600V (T6-600), through the open fork without test leads or exposed conductors. Be faster: With no need to open panels or remove wire nuts, electricians can speed through troubleshooting. Be more efficient: Simultaneously measure and display voltage and current on the T6-1000 – toggle between readings with the T6-600. The T6-1000 measures resistance up to 100.0 kOhm, (the T6-600 to 1kOhm), and the T6-1000 also measures frequency. Be everywhere: With the widest open fork in the industry, the T6 testers measure up to 11.7mm dia. wires with current up to 200A. 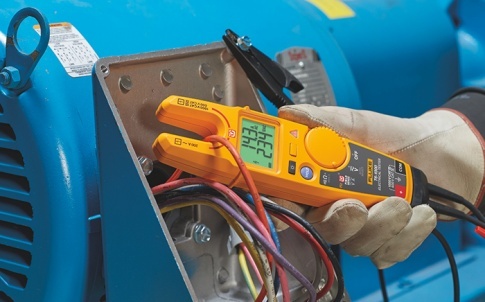 At the heart of the T6 testers is the new Fluke FieldSense Technology that enables the testers to give simultaneous, reliable voltage and current readings, not just simple go/no-go voltage detection. 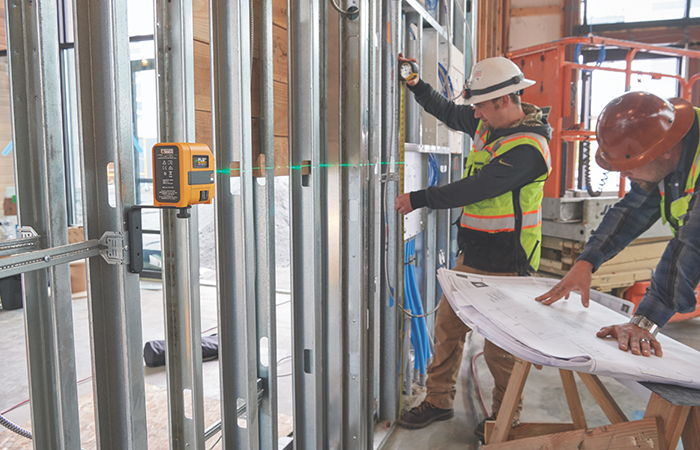 The rugged testers are 1000V CAT III, 600V CAT IV safety rated (600V CAT III for the T6-600 model) and feature an easy to read display with a backlight. 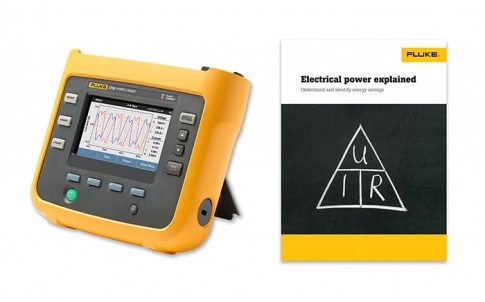 Fluke, established in 1948, is an international business providing professional electronic test tools for a wide range of applications. 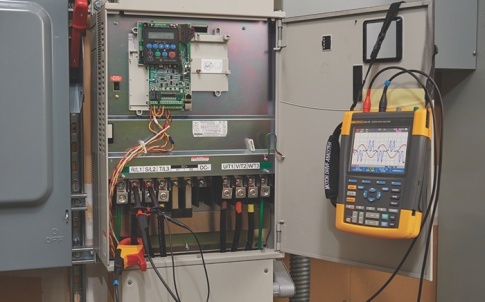 As the world’s largest manufacturer in this category, Fluke focuses on keeping the world up and running for each customer. Every Fluke tool speaks volumes about the company’s planning, engineering and application expertise. It shows in every detail, from the innovative electronics and award-winning design to the safety engineering and quality of workmanship. 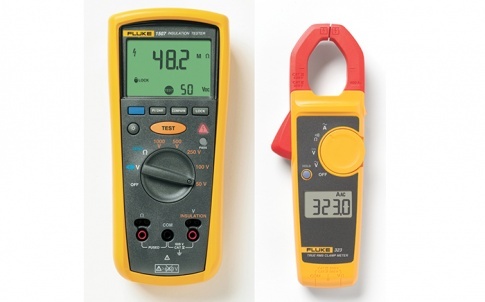 With a rich history spanning more than 50 years in test and measurement, Fluke has become one of the most trusted brands, distinguished by innovation, design, precision and safety. Fluke products are sold and serviced in more than 100 countries around the world. 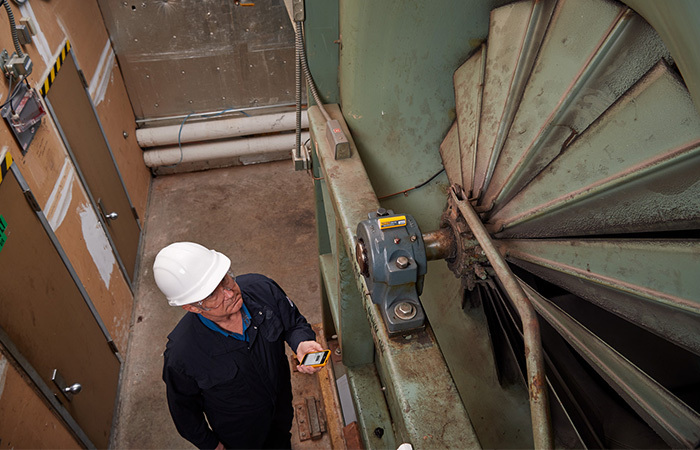 The product portfolio includes handheld digital multimeters, electrical testers, power quality rools, Scopemeters, thermal-imaging cameras and temperature measurement equipment, indoor air quality, process and calibration tools.